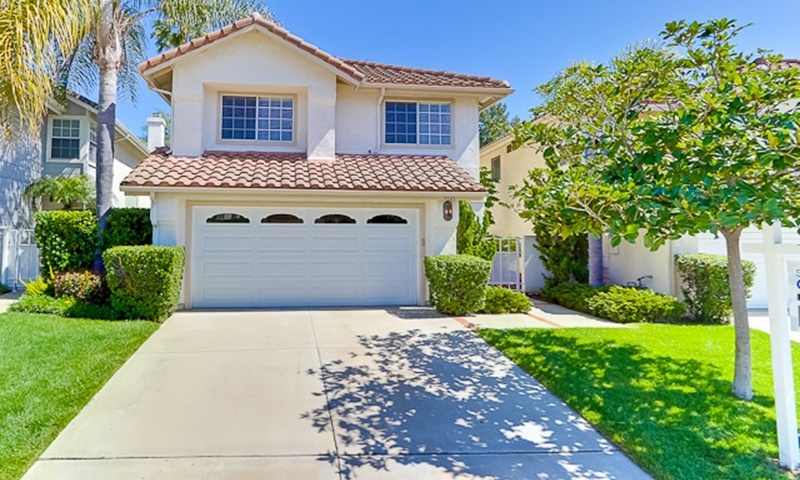 Tierrasanta is a quiet, safe, and family-friendly community located in sunny San Diego. 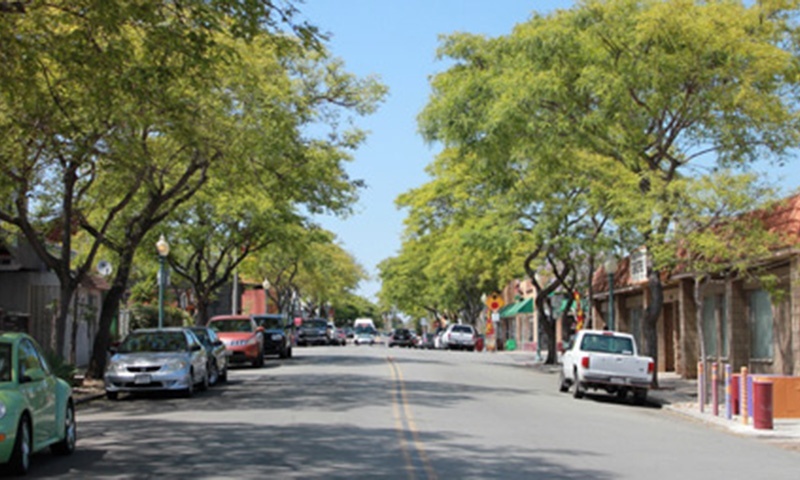 This beautiful suburb is surrounded by lush greenery, tree-lined streets, vast canyons and the occasional wildlife. What really sets this community apart are the people. 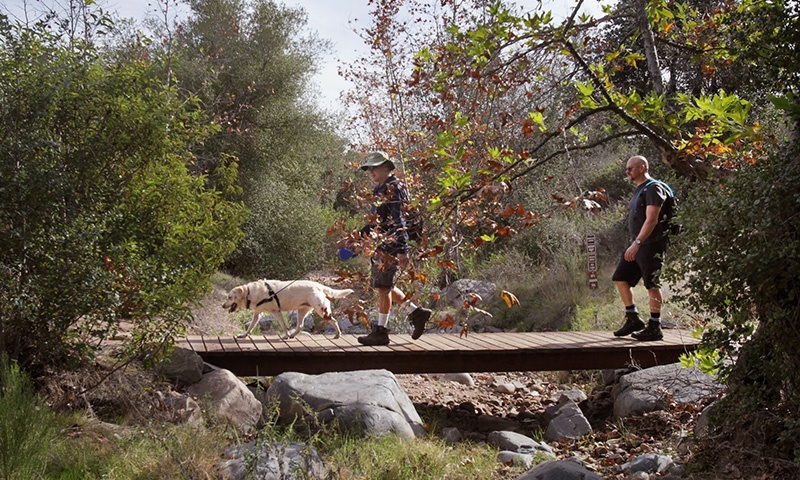 Health conscious, outdoorsy, laid-back and friendly sets the tone here. 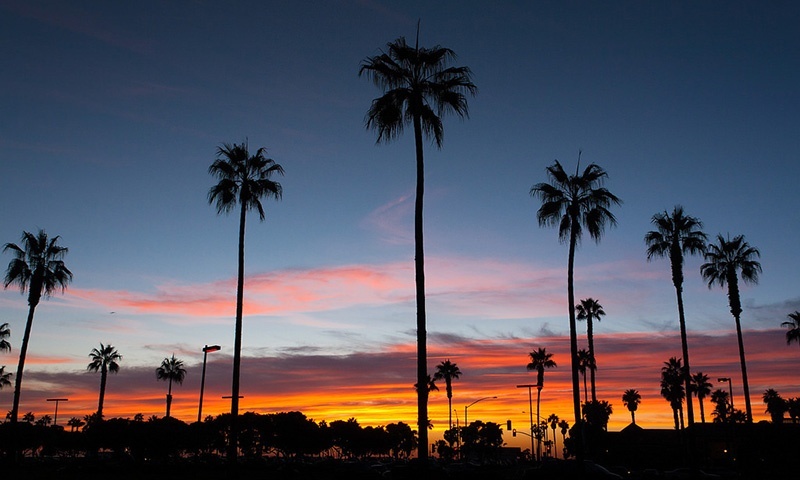 In Tierrasanta, It’s easy to forget you’re in a big city. It’s got the small town family kind of feel that everybody loves. 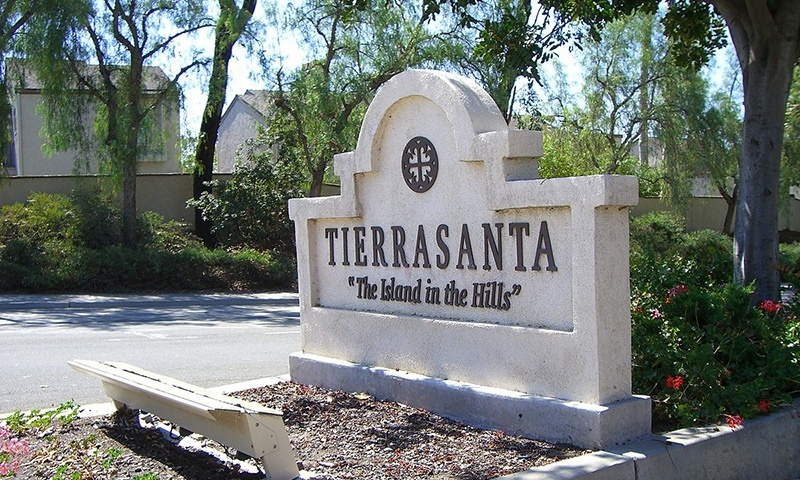 Spanish for “holy land,” or “holy ground”, Tierrasanta is a community referred to as “The Island in the Hills”. Tierrasanta was founded in 1971 but was originally part of the Mission San Diego de Alcalá which was active in the late 18th and 19th centuries and was later purchased by the U.S. military (which was de-activated in 1946). Today the Tierrasanta community has a population just over 32,500 and encompasses 11 sq. miles devoted to residential use, with several commercial centers and light industrial areas scattered through the area. 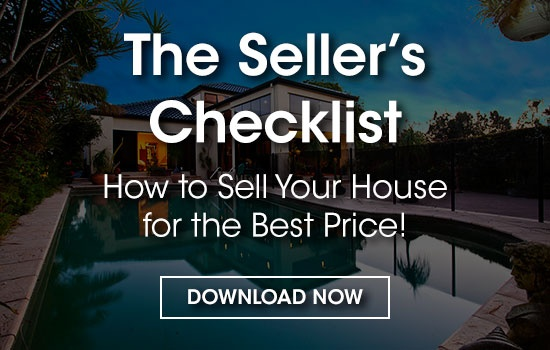 Tierrasanta is composed of single family homes, condominiums, apartments, and has some of the nicest houses around with fantastic locations (which makes the cost high–but worth it). 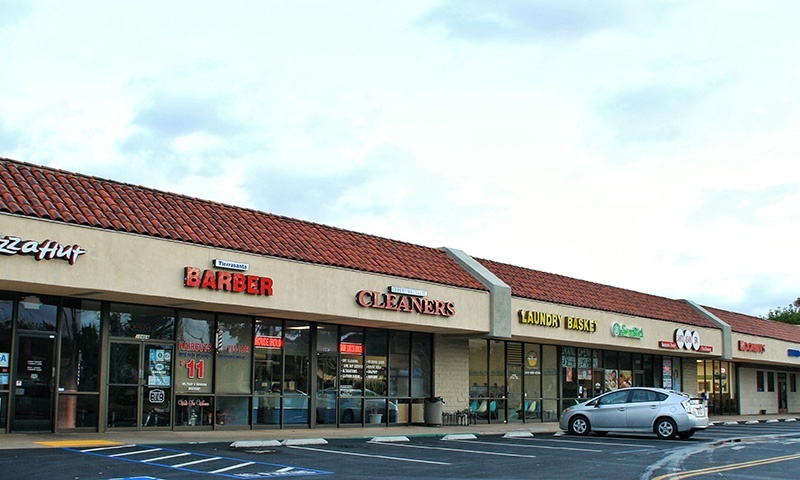 The community of Tierrasanta has three shopping centres, a branch of the San Diego Public Library, and a research park. 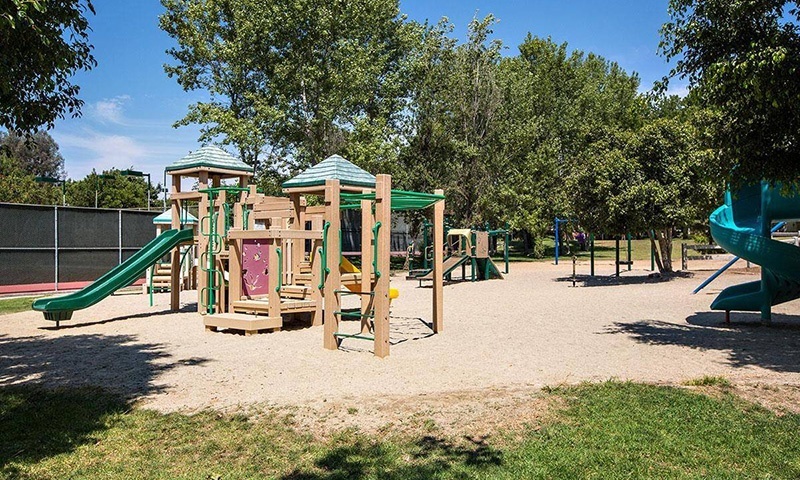 Tierrasanta also has plenty of public parks and playgrounds for kids as well as several top-ranked elementary and middle schools, including Junípero Serra High School– all within walking distance. Most of the stores and restaurants here are only a few minutes drive by car. 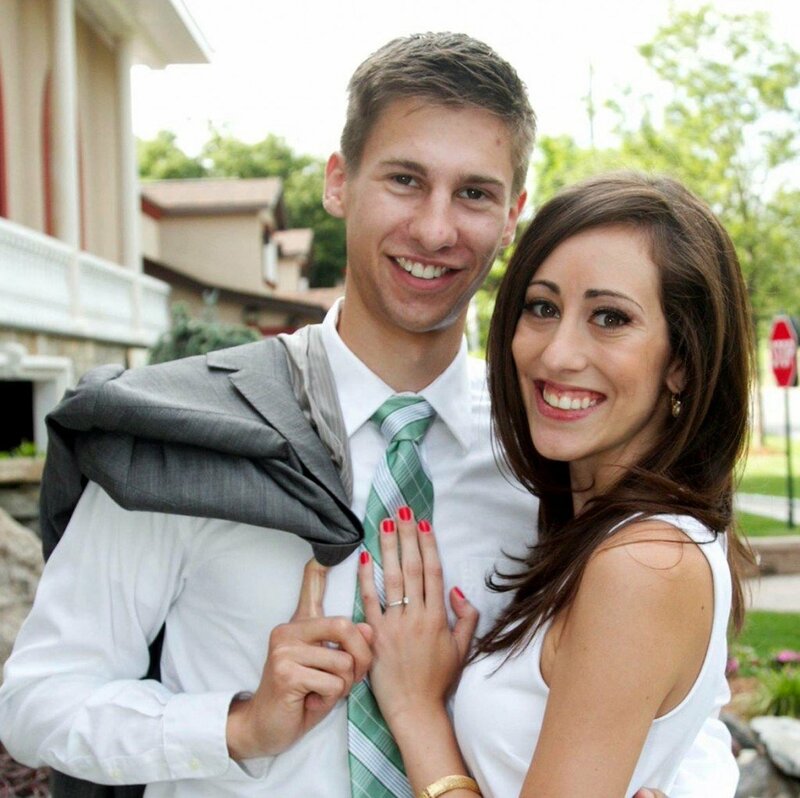 Interesting Fact: Tony Hawk (pro skateboarder) grew-up here and attended Farb Middle School. Today the Tony Hawk Foundation is raising funs for a million-dollar skatepark in this community. While public transportation isn’t the greatest here. 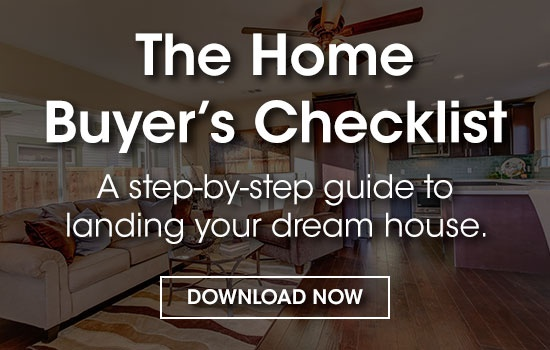 Everything you need is within walking distance or a few minutes drive. Close access to highways makes traveling places quick and easy. Visit https://moovitapp.com for specific public transportation routes to and from Tierrasanta from other places in San Diego. 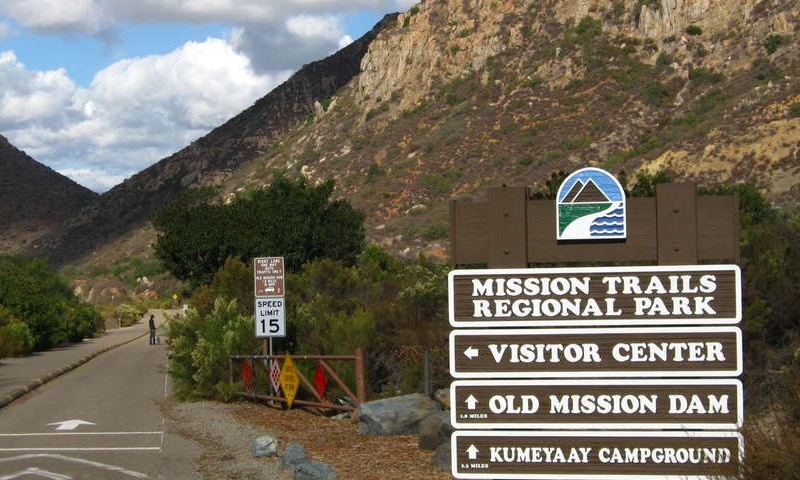 Take the Mission Trails Five Peak Challenge by hiking the summit of the park’s five main peaks, which include the two Fortuna peaks and take a selfie at each summit sign. 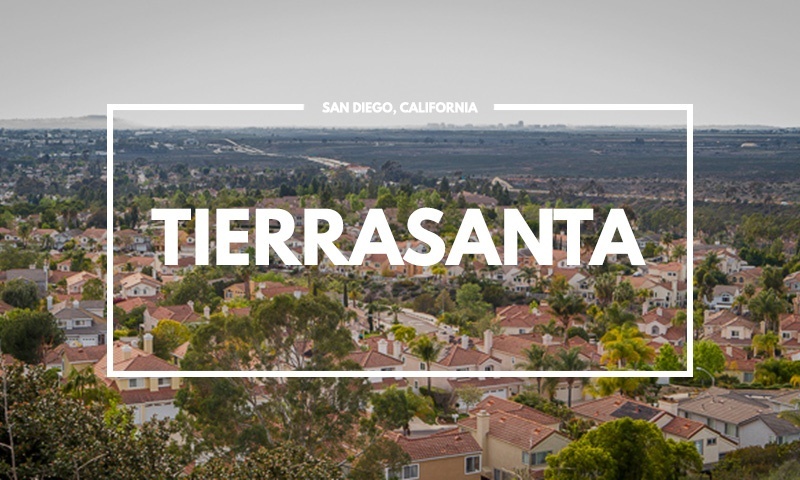 "Rated #24 best neighborhoods to live in San Diego," Tierrasanta is set in a prime central location. 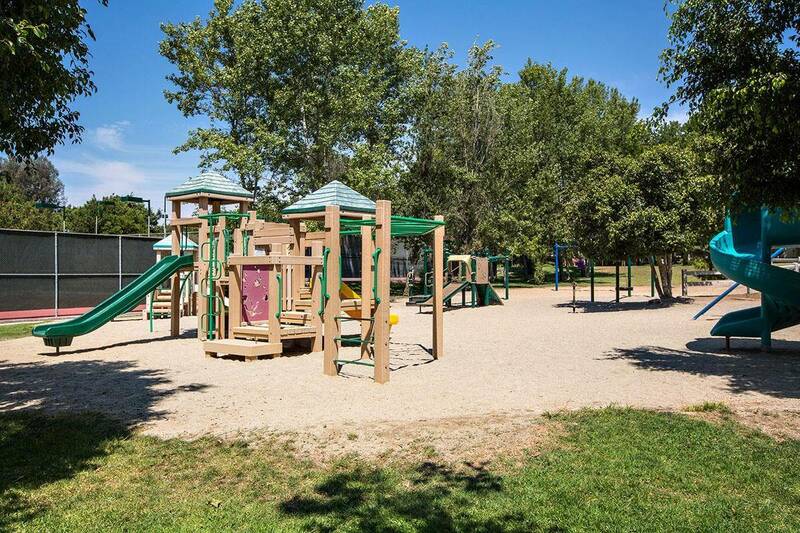 It’s surrounded by plenty of parks, playgrounds, schools, and is a positive, safe and family-friendly community. Tierrasanta is the perfect place to buy a home or live for families or anyone that enjoys a positive/healthy lifestyle.